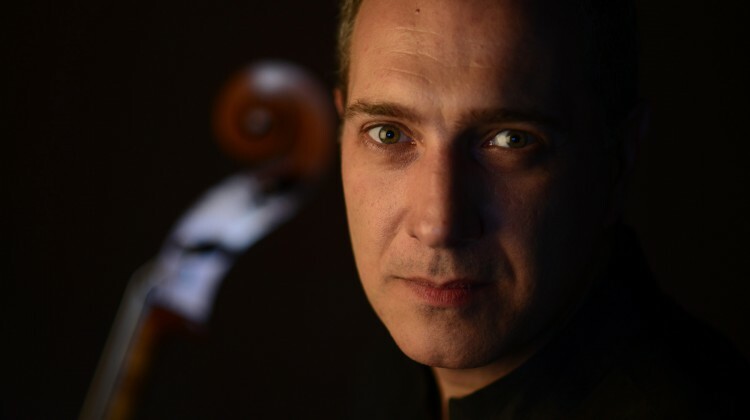 The Fundación Baluarte, public institution of Navarra, Spain, in charge of the programming of the Palace of Congress and Auditorium of Navarra ‘Baluarte’, as well as the Orquesta Sinfónica de Navarra (Navarre Symphony Orchestra), recently named Asier Polo as its Artist in Residence for the 2018/2019 season. 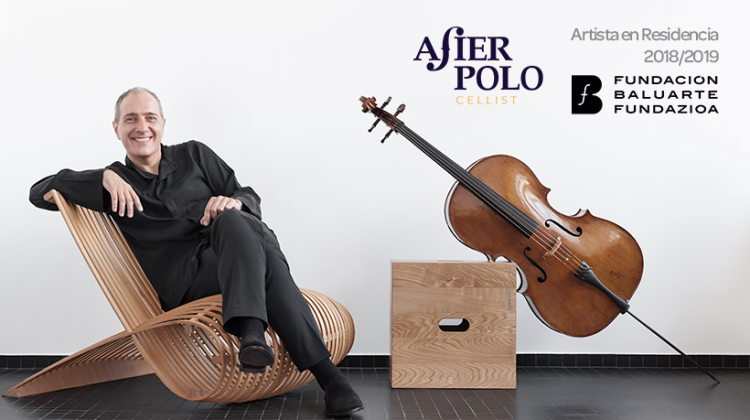 Asier Polo will be the protagonist of five programs, which will be developed in seven concerts throughout this season in several formats: recitals, chamber music concerts and performances together with the Navarra Symphony Orchestra, resident orchestra of the city of Pamplona main concert hall and one of the leading orchestras in Spain. For the occasion, the Fundación Baluarte has commissioned a composition by Fernando Velázquez, specially written for Asier Polo. 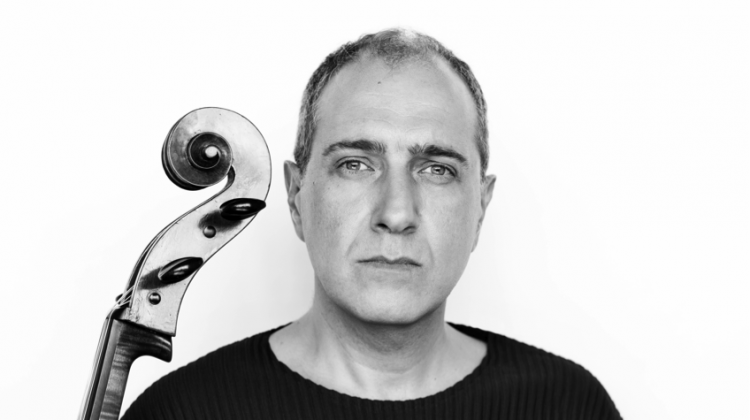 Likewise, the cellist will also hold another world premiere during his residency, by the composer from Zaragoza Jesús Torres. 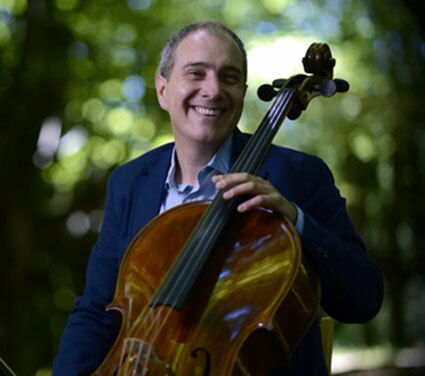 Last January, Asier Polo performed three out of the six Bach’s Cello Suites within the ‘Touching the Stars’ cycle of the Unicaja Foundation in Málaga. 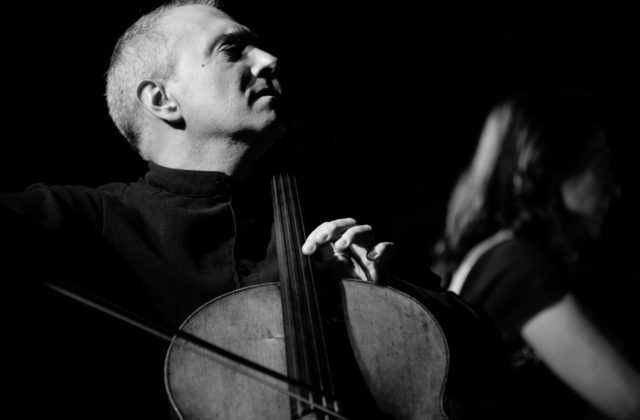 La Opinión de Málaga highlighted “the virtuosity and the technical demand (…) in the reading made by the Spanish cellist. To this we must add the particular sensitivity that Polo prints in his interpretations, which make them so special”. 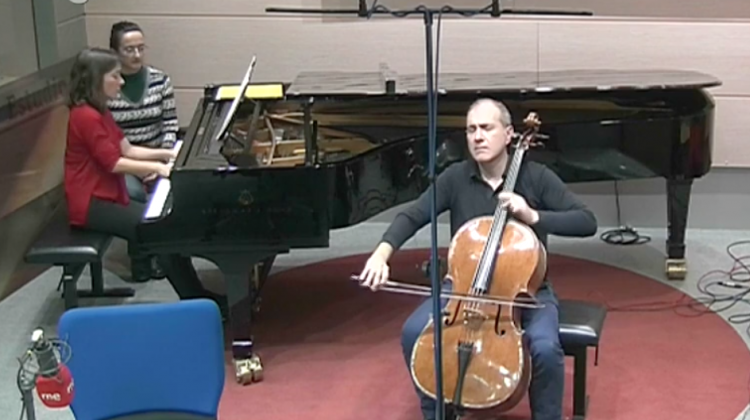 The Spanish newspaper praised the “technical roundness” and “the aesthetics built by Asier Polo throughout the concert”, which made his performance “a recital of great value”. You can read the full review in the Boston Musical Intelligencer here. 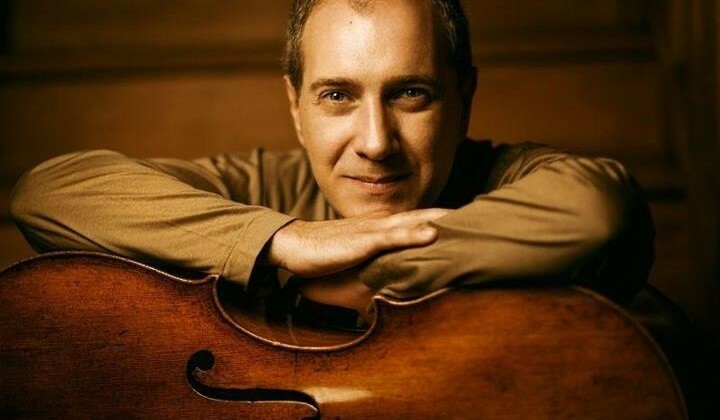 Asier Polo received glowing reviews for his performance of Elgar’s Cello Concerto which opened the 2017 Quincena Musical in San Sebastián, with the BBC Philharmonic conducted by Juanjo Mena. 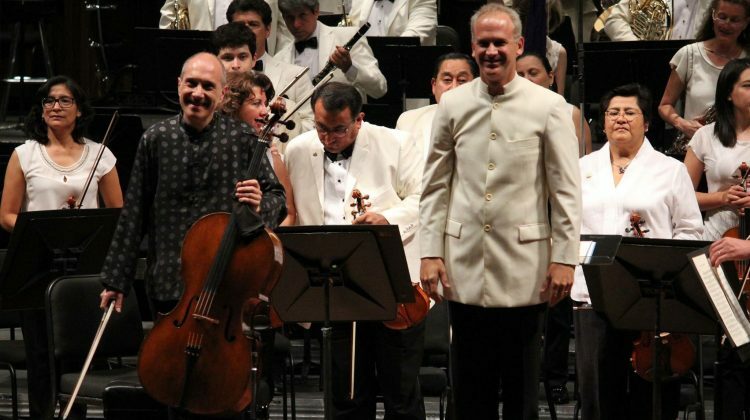 “The highlight of the evening was without doubt Asier Polo’s performance of Elgar’s Cello Concerto. 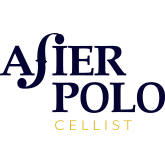 One of the most famous works of the British repertoire, it’s also the work with which Polo made his professional debut as a soloist, when he was just 21. His profound knowledge of the score could be seen in so many details of his interpretation, and especially in the elegant manner with which Polo unified the contrasting passages of the concerto, that varied from lyrical passion to almost mystic intimacy. You can read translations of all the reviews here. Asier Polo speaks to Agustín Achúcarro from Codalario about the disc he has just recorded with Marta Zabaleta, the importance of his work in education and his forthcoming projects. You can read the full interview in Spanish here. Asier Polo and Marta Zabaleta paid a visit to Radio Clásica at the beginning of November. 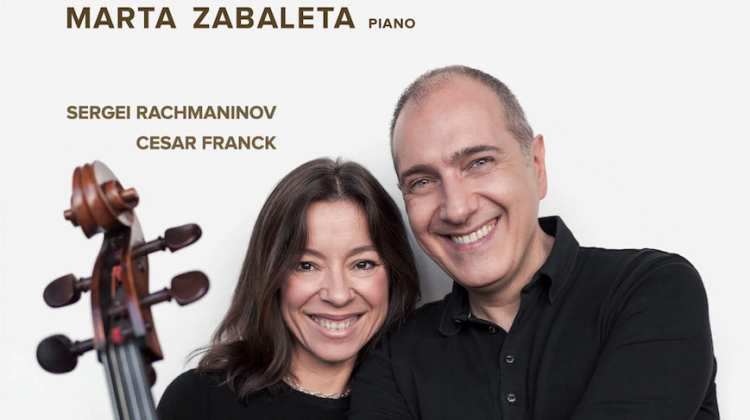 Before performing works by Glazunov, Ravel, Franck and Rachmaninov live on air, they spoke to Eva Sandoval y Juan Manuel Viana about their special partnership. Asier Polo is delighted to join the jury in the strings category of the first Manhattan International Music Competition. The deadline for applications is 15th April 2016, and full information about the competition and the selection process can be found here.